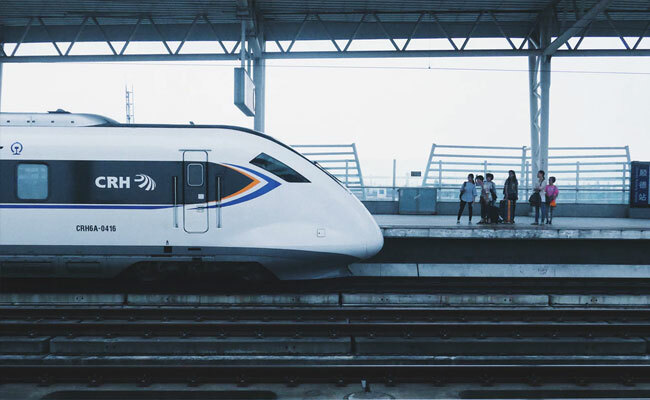 Chinese Consul General in Kolkata Ma Zhanwu said on Wednesday his country was mooting a bullet train service between Kunming and Kolkata, traversing through Myanmar and Bangladesh. With joint efforts of India and China, a high-speed rail link could be established between the two cities, Zhanwu said. “It will only take a few hours to reach Kolkata from Kunming if the rail link becomes a reality,” he asserted. The envoy also said that Myanmar and Bangladesh would benefit from the project. “We may have a cluster of industries along the route. That increases the possibility of economic development of countries involved in the 2,800 km-long project,” he maintained. The rail route was aimed at boosting trade flow in the Bangladesh-China-India-Myanmar (BCIM) corridor, Zhanwu said, adding that his country has been striving for the revival of Silk Route to increase connectivity from Kunming to Kolkata.